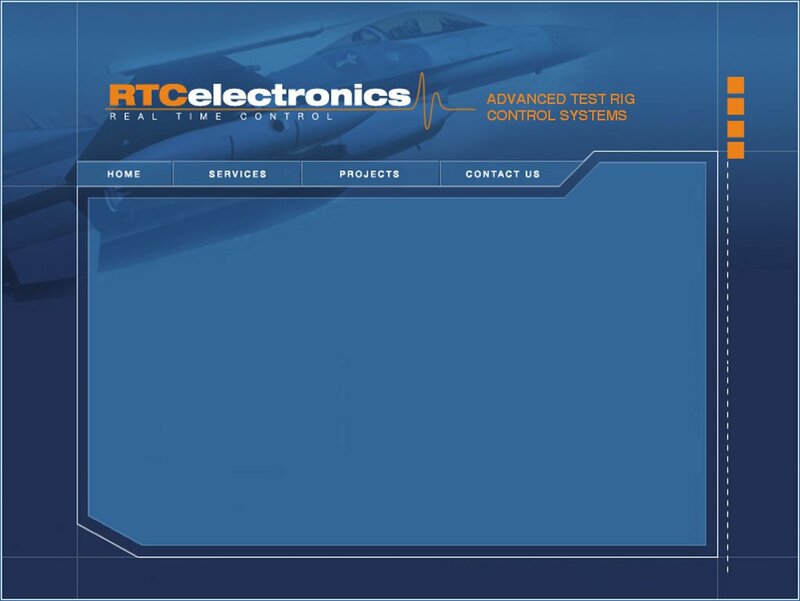 RTC has over 30 years' experience in single and multi-channel closed loop servo-hydraulic control systems. Typical systems have incorporated closed loop control of position, speed, load, torque and pressure. Profiling of the closed loop gains against control variables is achieved through look up tables in the real time embedded controller. Profiles are edited and stored on the user interface PC and downloaded to the embedded controller prior to running the test rig. The servo control system is digital, so we are able to vary the PID terms of the controller to cope with extreme cases of static and dynamic operation. Customised algorithms are developed and optimised in the servo controller to eliminate the effect of any non-linearities found in the rig or unit under test. Our servo control systems interface to the standard range of instrumentation equipment ranging from load cells, torque transducers, pressure transducers, flow meters, tachometers, temperature transducers, rotary and linear position transducers including LVDTs, RVDTs, VRVTs, resolvers and encoders.